Dezille Brothers is a Japanese band. Aka db, or “Dejiru”. 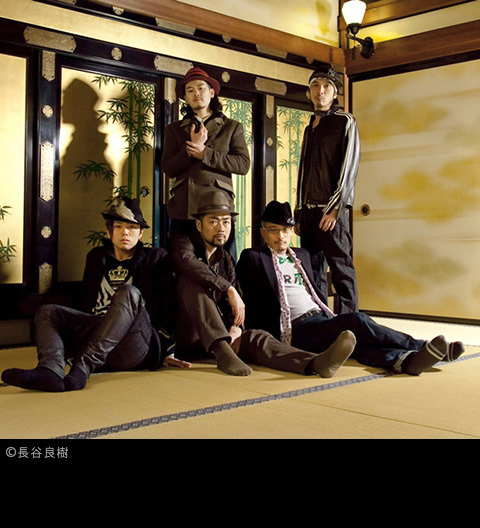 The band was formed in 2008 by Junpei Shiina, originally under the name “Shiina Junpei & Soul Force”, and was later changed to “Dezille Brothers” in 2010. Along with the launch of their website in December of that year, Dezille Brothers became officially active. On March 2nd 2011, debuted from King Records with the album “Dashi no Torikata”.